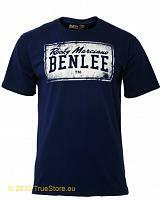 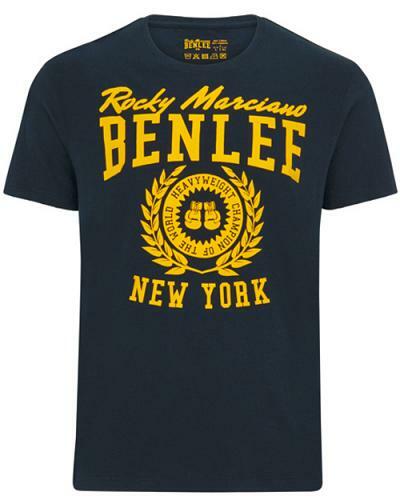 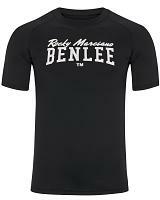 Cool BenLee Rocky Marciano t-shirt Duxbury in a dark navy blue with a bright yellow, supersoft waterbased BenLee New York Boxing logo as chestprint. 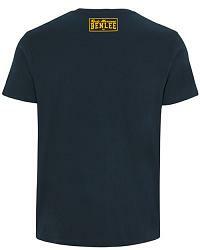 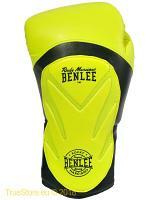 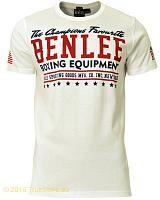 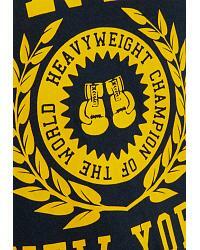 Finished with a small BenLee boxing logo printed at the back of the neck. 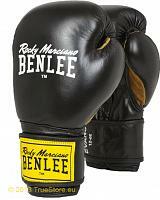 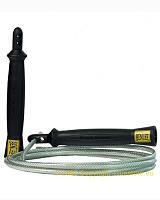 The Duxbury comes with a regular fitting.